Pamir Law has been awarded by the legal industry leaders for its boutique legal services and professionals to corporate financial and Merger & Acquisition. Below we present a sample of the awards and recognition given to the firm by a wide range of legal publication and associations. 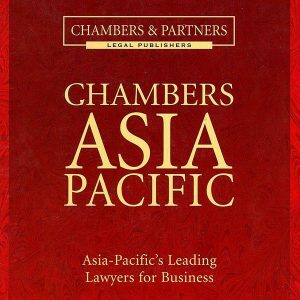 Pamir Law Group has been identified by Chambers Asia as a leading law firm in the Corporate/M&A and TMT sectors in Greater China since the publication’s first edition in 2008. Chambers and Partners have been publishing their world-famous guides to the legal profession since 1990. All the Chambers guides are independent and research-based – no firms or lawyers are mentioned unless they come strongly recommended in the market. Chambers researchers interview thousands of clients and leading practitioners worldwide, canvassing their opinions on which they thought were the best firms and lawyers and why. Partner Nicholas V. Chen received the 2012 Trailblazer Award. The Trailblazer Award, which is NAPABA’s highest honor, recognizes individuals who have “demonstrated vision, courage, and tenacity, and who have made substantial and lasting contributions to the Asian Pacific American (APA) legal profession, as well as the broader APA community”. Asialaw is a leading publication based in Hong Kong, which provides market leading news and analysis for the corporate legal community across Asia-Pacific. 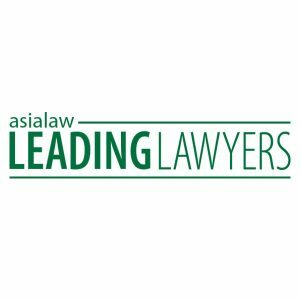 Asialaw Leading Lawyers is one of the largest annual surveys of Asia Pacific-focused private practitioners and a comprehensive resource for corporate counsel around the world. It aims to identify the region’s most highly acclaimed legal experts across key practice areas. Pamir Law Group was recognized as a leading boutique private equity and venture capital law firm by Asian Legal Business Magazine, a Thomson Reuters publication. 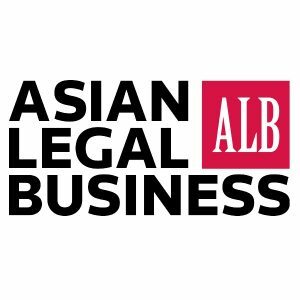 ALB’s Leading Private Equity & Venture Capital Firm: Asia, is a survey conducted among the region’s most senior in-house lawyers and business leaders over a three-month period. ALB’s editorial team contacted survey respondents directly through a mixture of telephone calling, direct emails and face-to-face interviews at ALB’s In-house summit series. Respondents were asked to provide their off- the- record opinions as to the leading Private Equity & Venture Capital law firms across the region in jurisdictions where they, or their company, conduct substantial business. Respondents were also asked to single out the leading Private Equity & Venture Capital practitioners across the region. ALB’s editorial team combined the results of this research with submissions made by law firms and in-house counsel as part of the ALB awards series (in a ratio of 2:1) and their own stock of industry knowledge. Pamir professionals have been recognized in several editions of the annual 「International Who’s Who of Merger & Acquisitions Lawyers. 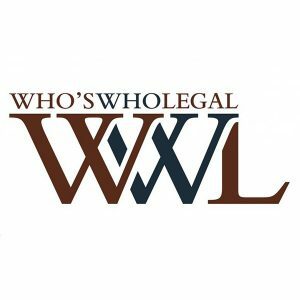 Since 1996 Who’s Who Legal has identified the foremost legal practitioners in multiple areas of business law. In total, this site features over 10,000 of the World’s leading private practice lawyers from over 100 national jurisdictions. We pride ourselves on the integrity and authority of our findings. It is impossible to buy entry into this publication. Pamir Law Group was named as a leading firm for corporate finance and M&A work in Taiwan. 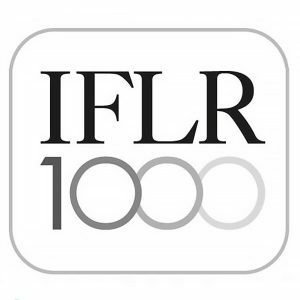 The IFLR1000 is the guide to the world’s leading financial law firms. Based on extensive independent research, the guide provides rankings and analysis of the best financial law firms operating in more than 100 markets worldwide. 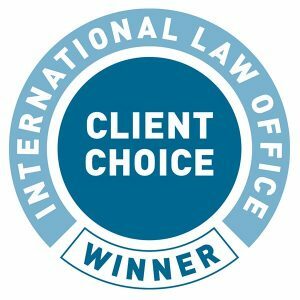 The ILO Client Choice Awards traditionally recognize law firms around the world that stand apart for the excellent client care they provide and the quality of their service. Recently, research has been extended to recognize individual partners who excel across the full spectrum of client service. 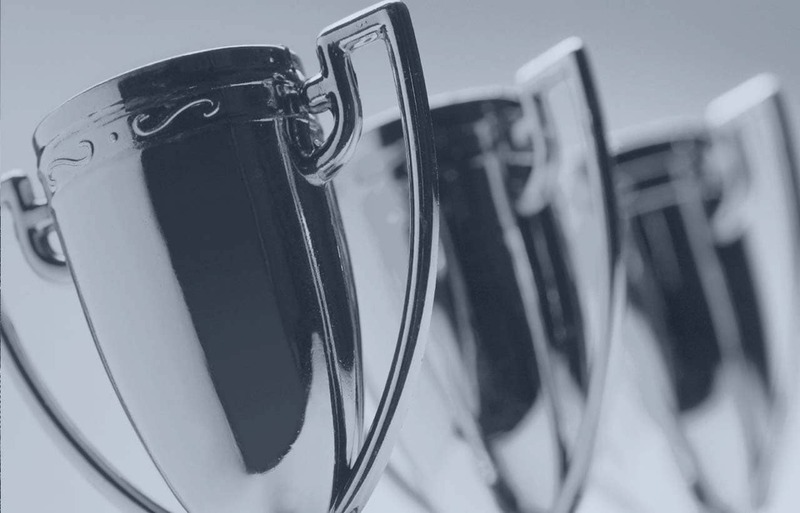 Law firms and partners can only be nominated for these awards by corporate counsel. Pamir Law Group was named 2011/2012 M&A firm of the year in Taiwan by Corporate Intl. Magazine. 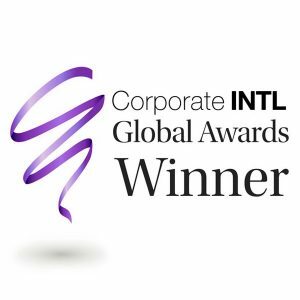 Every year Corporate INTL analyzes 11,500 unique nomination forms from Law Firms, in-house Counsel Teams, Business Directors and Private individuals all over the world, and awards exceptional advisors from more than 100 countries specializing in 60+ practice areas and sectors. World Finance magazine named Pamir Law Group the “Best Foreign Investment Firm in China”. World Finance is a leading bi-monthly financial magazine based in London. The World Finance Awards were created in 2007 to identify industry leaders, individuals, teams and organizations that represent the benchmark of achievement and best practice in the financial and business world. The awards panel uses a wide range of criteria, and the critical eye of a collective 186 years of financial journalism, to inform its decisions. Partner Nicholas V. Chen was voted International Referral’s Member of the Year 2014 during the 2014 IR Annual Conference in London. 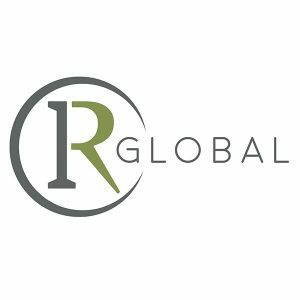 IR Global is a network of over 800 advisers from around the world operating across Legal, Accountancy, Financial and Transaction Services. The group has representatives in over 150 jurisdictions and offers the world’s largest vetted network of leading firms. 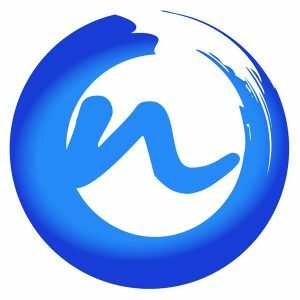 The IR Global Member of the Year Award distinguishes advisors from the IR Global Network for their experience and work done with the network, especially with other IR members, as well as for their future plans with IR Global. Partner Nicholas Chen, on behalf of the firm, received the award from TerraLex Chairman Charlie McCallum for his efforts in building TerraLex presence in the Asia-Pacific Region. 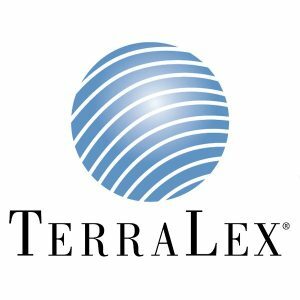 TerraLex® membership consists of more than 158 top independent law firms and 15,000 attorneys in over 100 countries and more than 40 States in the US. TerraLex is one of the largest international law firm networks in the world, facilitating business between members and their clients and providing its membership with informative forums on current topics of interest.